When you purchase healthy pet treats from us 1% of all sales goes to the B.C. S.P.C.A. Animals have always self-treated by consuming plants and herbs as medicine. Today, working with Medical Herbalists, Holistic Veterinarians and pet Nutrition Experts, our unique Nutra Supplement Bites™ perfectly replicate nature to promote good health across a range of the many common dog health issues. 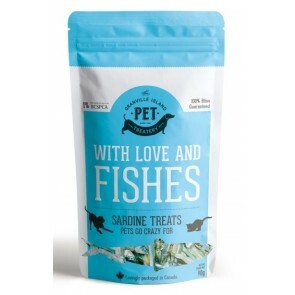 These therapeutic treats have been scientifically developed, and are supported by research and documented clinical cases that demonstrate the positive role herbs play in the health of animals. 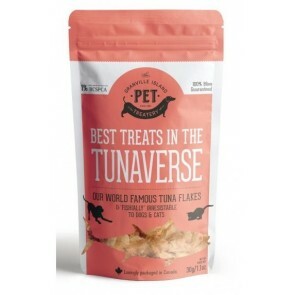 Pets Agree is an off-leash company whose mission is to spread joy and happiness, and the world’s best tasting treats, to all the dogs of this planet. Our products are always ALL NATURAL.